Lew Ross is the real deal. Founder of Fickle Skateboards, based in his basement in Northside, as well as mentor to many in the local skate scene. 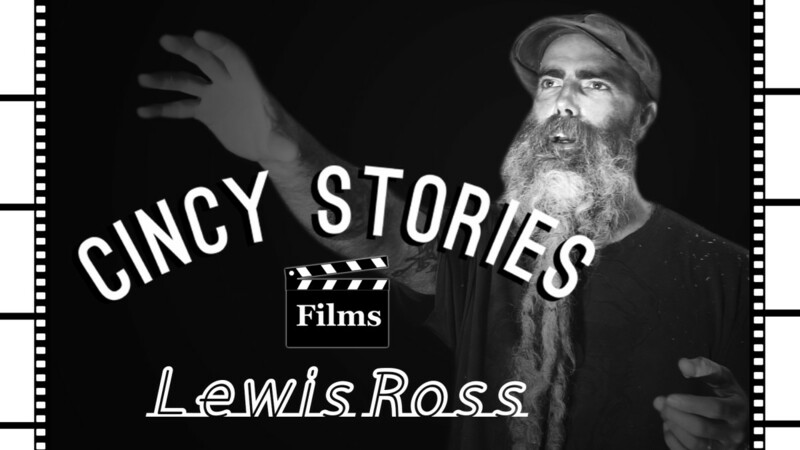 Lew is a hell of a storyteller. And a rebel, through and through. Check out Lew’s story about when he started skating and how he deals with anxiety in his life.